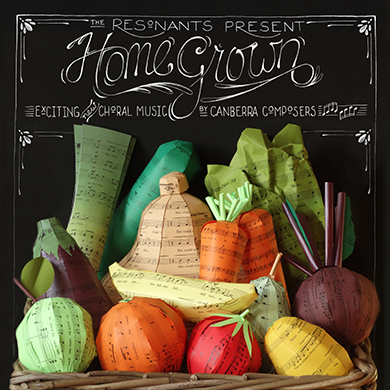 Come along and support musical talent in Canberra at our concert on 3 September! 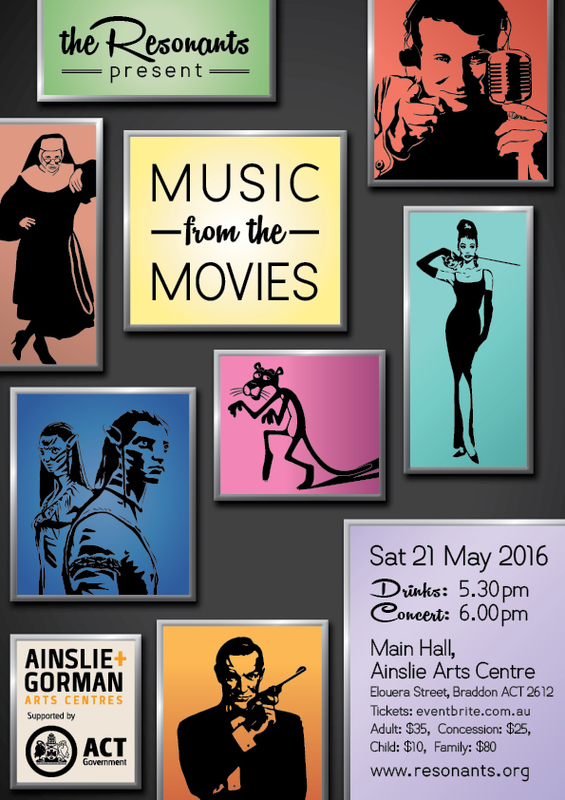 Tickets can be purchased from Eventbrite or phone Ainslie Arts Centre on 6182 0000 from Friday 22 April onwards. 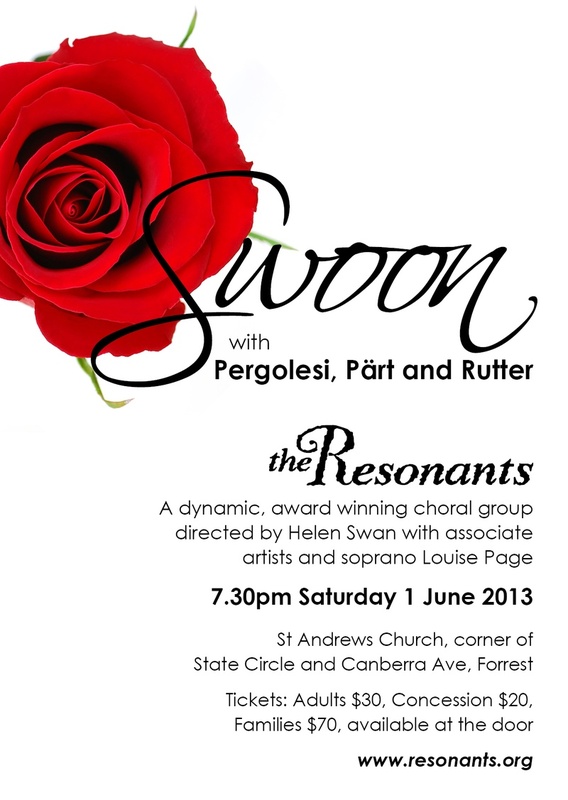 The Resonants are busy preparing for an exciting concert on June 1, 2013. They started 2013 with a Musical Offering concert in the High Court in January, and joined with the Woden Valley Youth Choir and Oriana Chorale in premiering Andrew Schultz’ Symphony No 3 – Century with the Canberra Symphony Orchestra at the celebration of Canberra’s centenary in March. 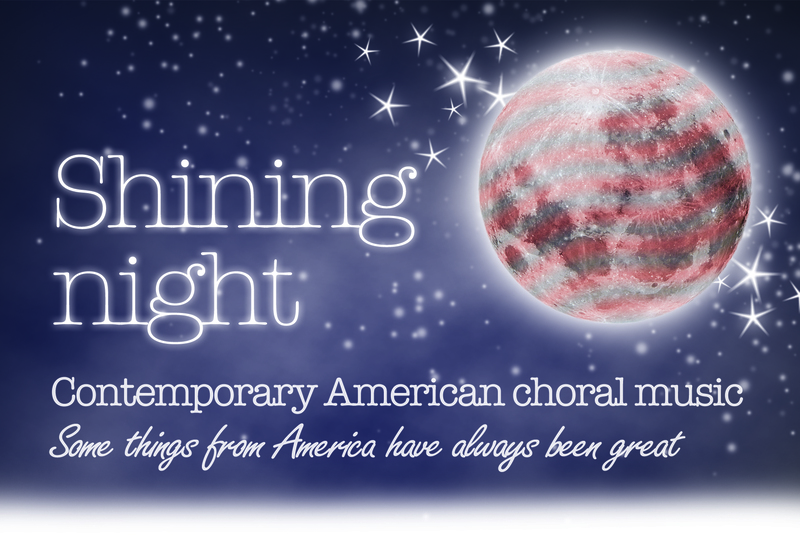 In the beautiful surroundings and acoustics in St Andrew’s Church, Forrest the choir will perform Swoon – a varied program of choral sacred music. 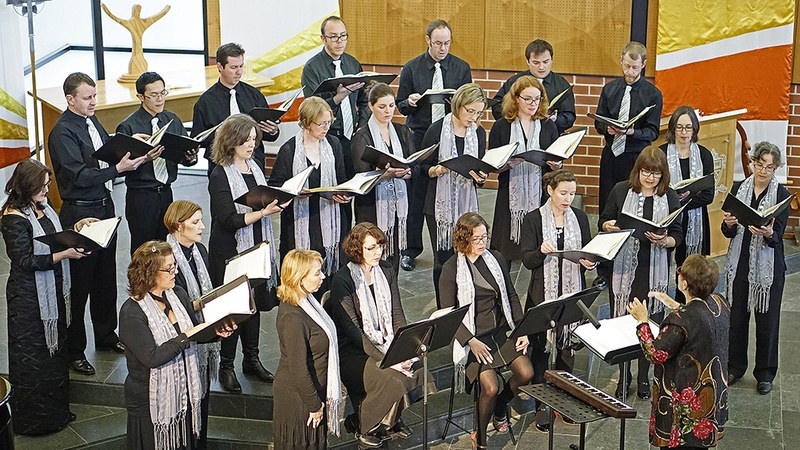 The Stabat Mater by Pergolesi will feature the women of the choir, and a string quartet of well-known Canberra musicians. In a completely different style are two pieces by modern composers, Like a Shepherd by Carl J.Nygard and Vieni nel mio cuore by Jonny Priano. The audience will then be treated to several movements of the Missa Luba, a mass in Congolese style with voices and percussion. 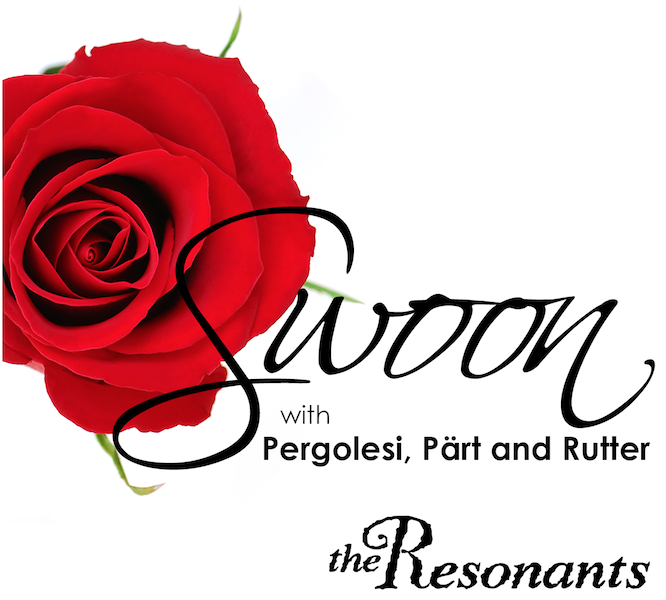 Many lovers of choral music will find the second half of our Swoon concert exactly to their fancy. We open with the Magnificat by Arvo Pärt; the setting of this wonderful text has the listener suspended in time. 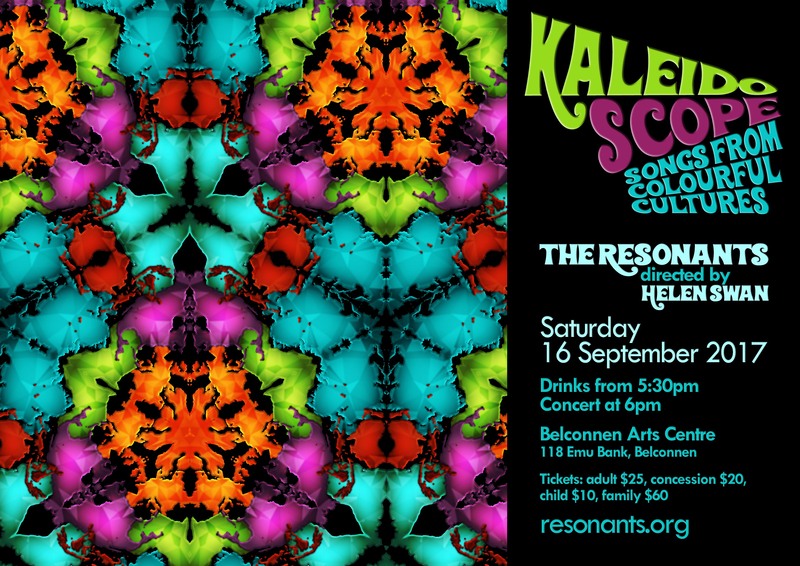 Finally The Resonants will present the Requiem by John Rutter, in a performance accompanied by solo flute, oboe, harp, cello, organ, timpani and glockenspiel. This work also features soprano, Louise Page. 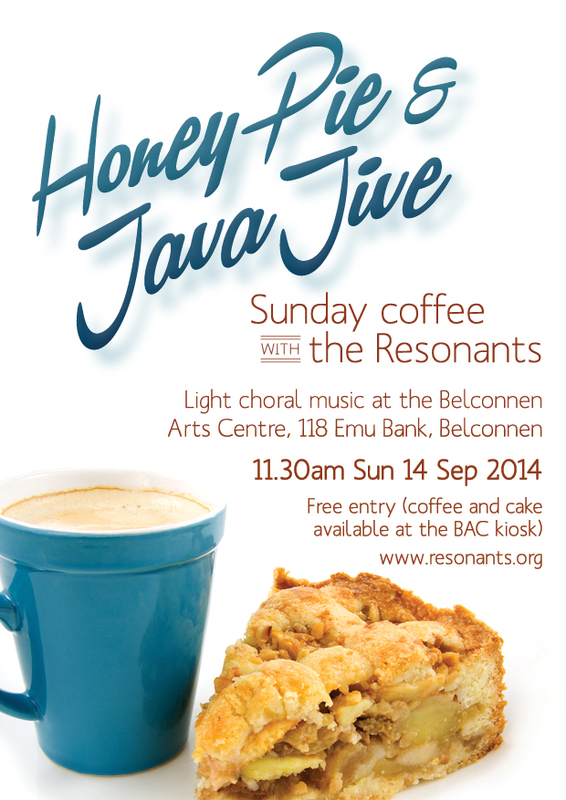 This is a rare and exciting opportunity to hear this work in Canberra. 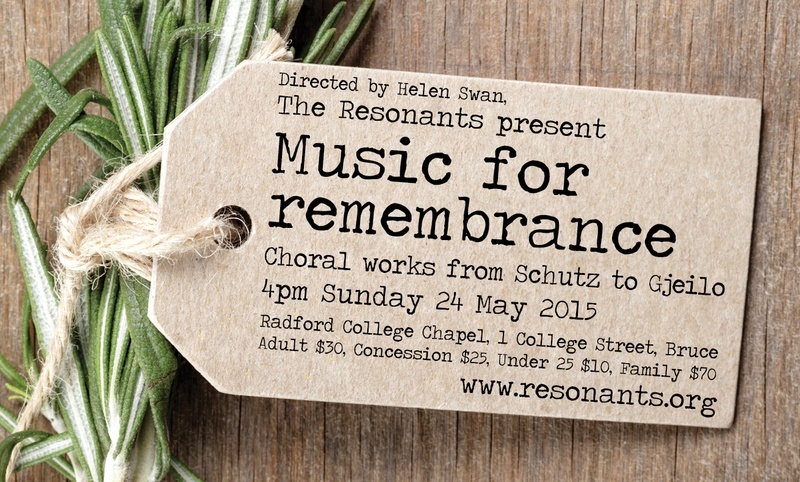 The Resonants is a dynamic award winning choral group directed by well-known musician and music educator Helen Swan. 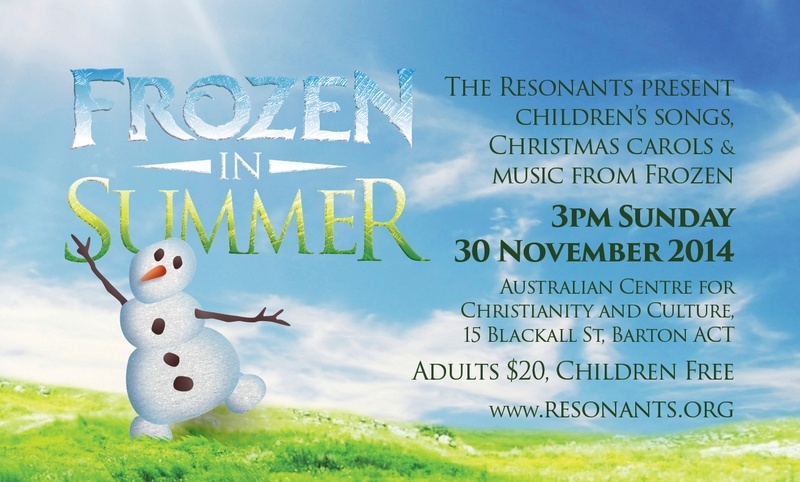 They have performed with international artists including Idea of North and Suedes Tango in Sydney’s City Recital Hall Angel Place, as well as at the Canberra International Music Festival. 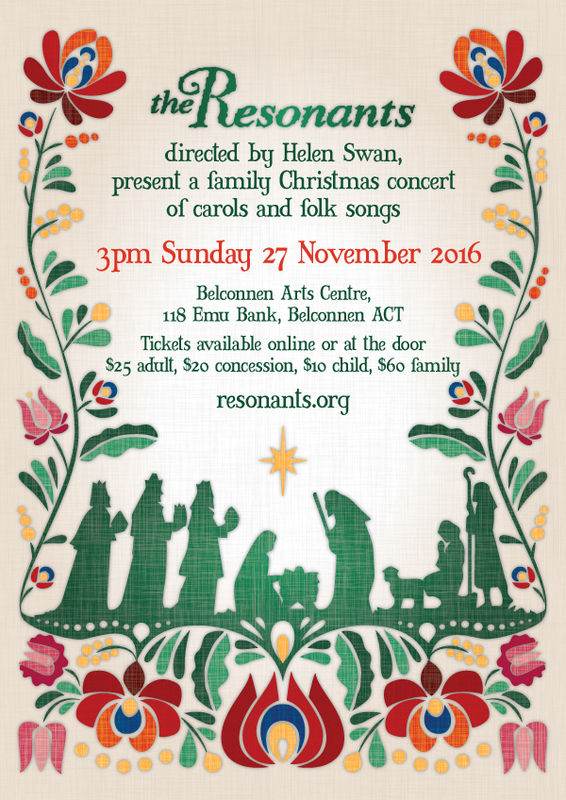 They were the ACT Winner of the 2006 ABC Choir of the Year competition and were finalists in the 2012 MusicACT Music Awards – Best Canberra Choral Group. Download the flyer and invite your friends today!